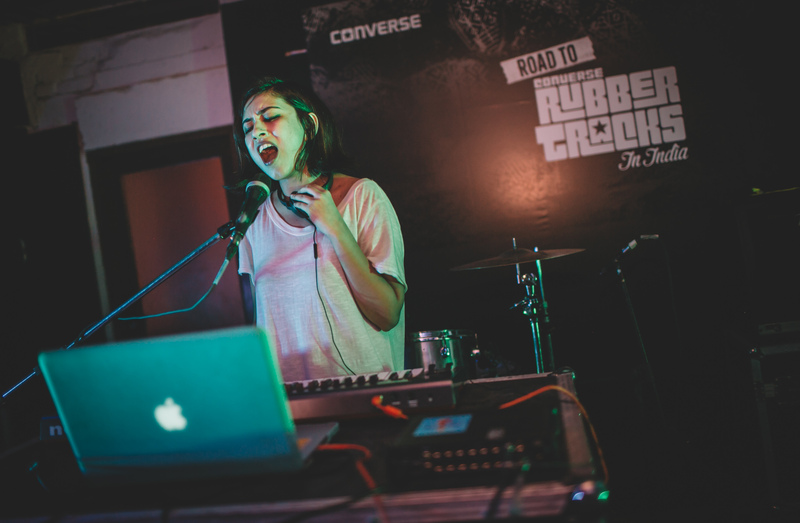 Shaair and Func + The F16′s to Headline Road to Converse Rubber Tracks | WhatsTheScene? 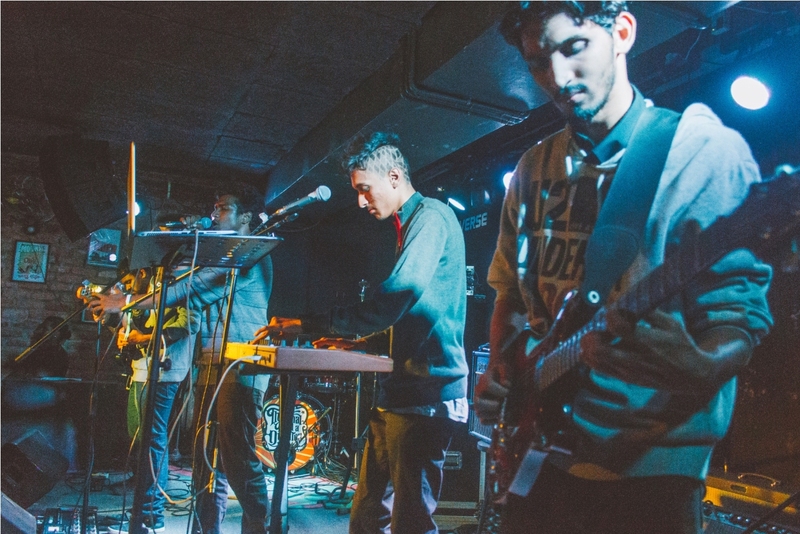 Shaa’ir + Func and The F16’s will headline the season two finale of Road to Converse Rubber Tracks in Mumbai on Friday, 1st April, 2016 at blueFROG, Mumbai. 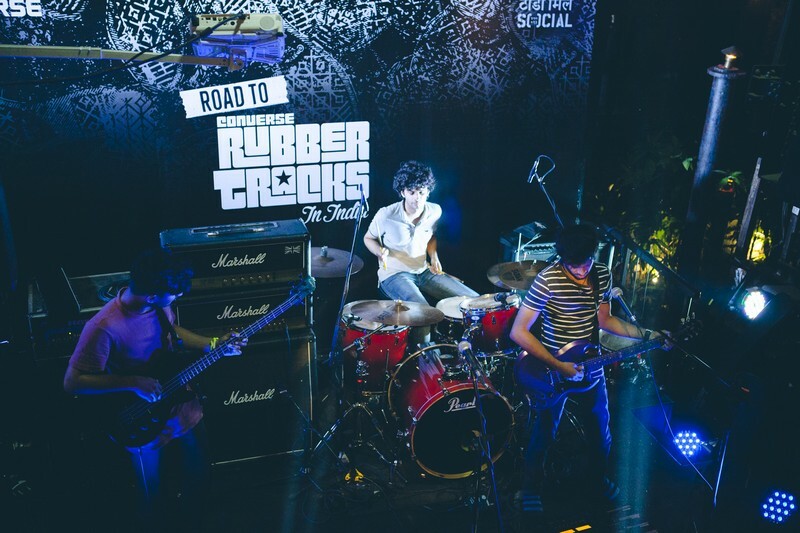 The Road to Converse Rubber Tracks saw its regional rounds in five cities across India – Bangalore, Delhi, Mumbai, Pune and Guwahati where the five most voted bands in each city went head to head to earn a slot in the season finale. Over 350 emerging bands from around the country applied for this opportunity. 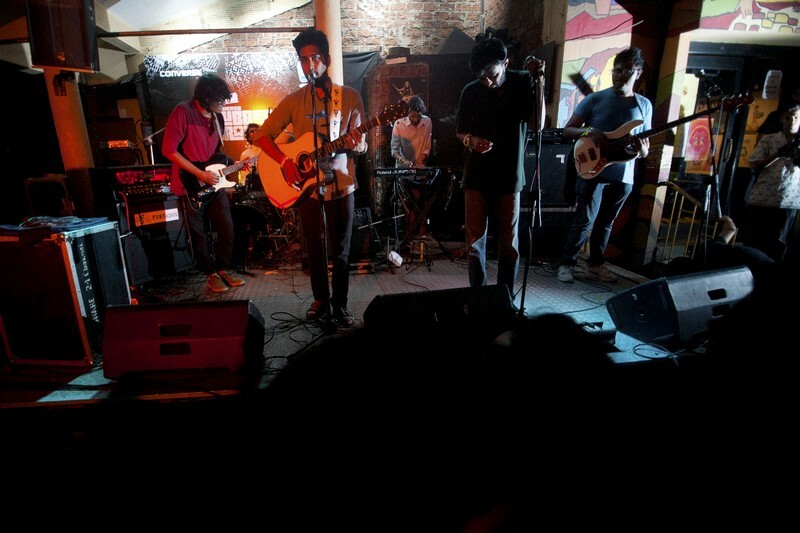 And now the final five finalists from each city will participate in the finale at blueFROG, Mumbai. Shaa’ir + Func, the alternative electronic music duo from Mumbai, comprised of Monica Dogra and Randolph Correia along with Chennai indie rock act and the winners of the Road to Converse Rubber Tracks in India season one, The F16′s will headline the gig. Each city’s finalist has recorded a song at a studio in their city, and done a special photo shoot before heading to Mumbai. 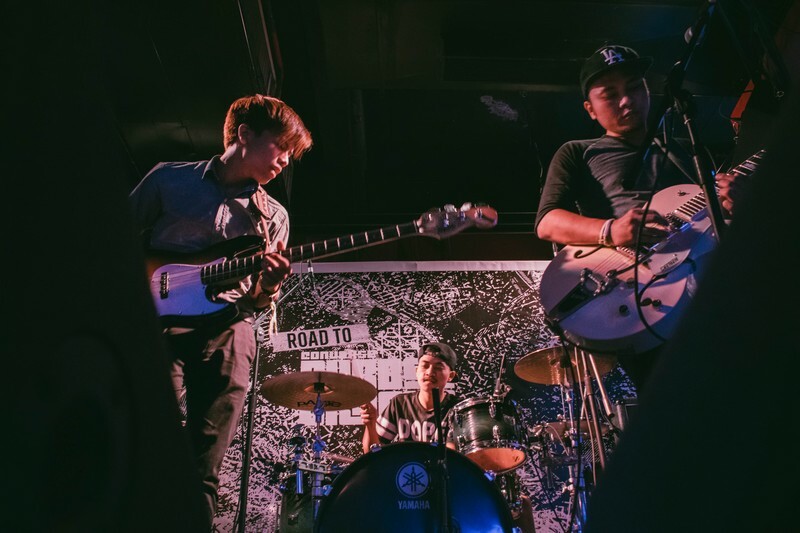 The Road to Converse Rubber Tracks in India, Season Two finale will see these five bands play for a chance at an all expenses paid trip to record at the Converse Rubber Tracks studio in Brooklyn, New York. The F16′s recorded a well received EP when they got the opportunity to record at this same studio. Members: Krishna M Sujith on lead guitar, Ajay Joseph on guitar, Daniel Ancheril on drums, Akshat Kavidayal on bass, Yogeendra Hariprasad on keys and samples, and Shiyaz Abdul on vocals. Members: Sarthak Karkare on vocals and guitar, Yohann Coutinho on bass and Shashwat Karkare on drums. 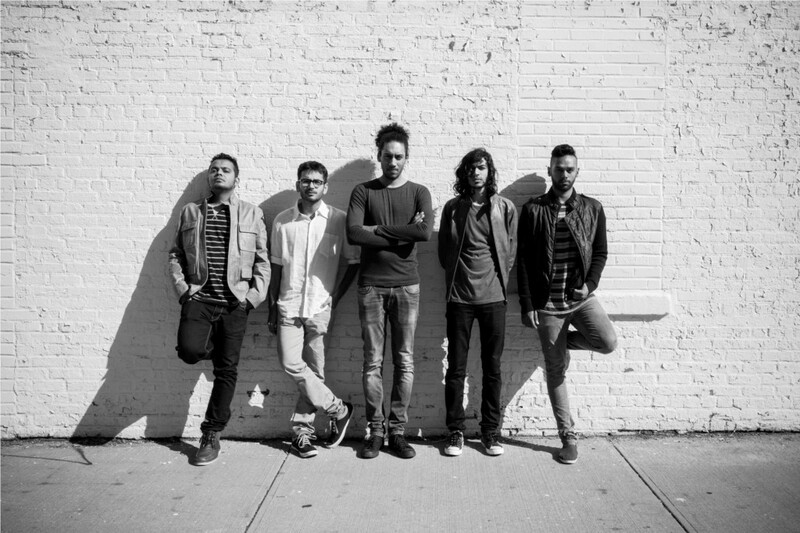 Members: Gaurav Tophakhane on vocals, Aniket Ganoo on vocals and guitars, Saurabh Kalokhe on bass, Shaunak Kulkarni on keyboards and Pranav Wankhedkar on drums. Members: David Kom on guitars/vocals, Gideon Kom on drums/vocals and Romeo Kom on bass/vocals.